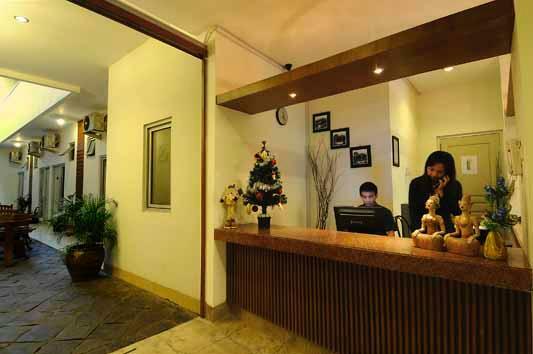 Poncowinatan Hotel is a budget hotel with facilities of a starred hotel. With rate starting from only Rp. 150.000,00 a night, this hotel offers luxury and comfort beyond satisfaction. 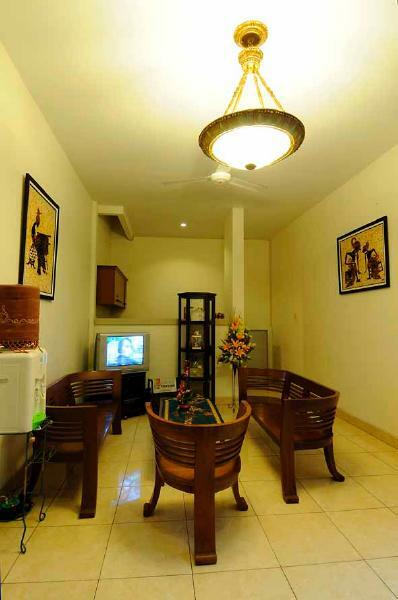 The variability of the rooms available makes the hotel suitable for both business and holiday purposes in Yogyakarta. Beside the facilities within each room, this hotel provides FREE WIFI for internet access and FREE breakfast for every guest staying. Reservation for bus, train and airplane ticketing is also available by the front desk including taxi and car rental information. 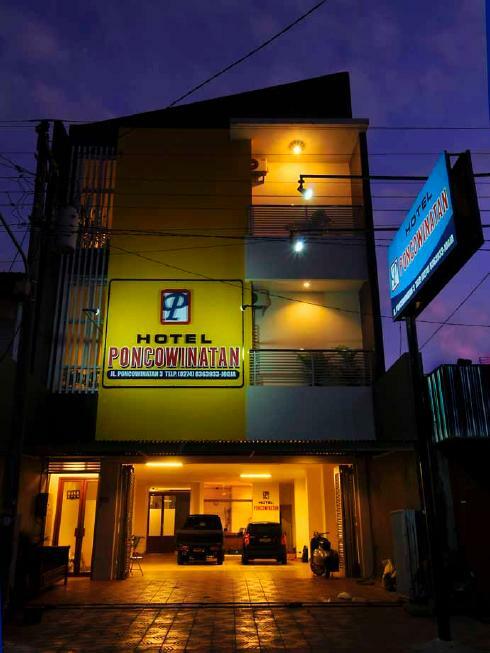 Poncowinatan Hotel is easily accessible from the Tugu train station with only 5 minutes walking distance and 20 minutes by car from the Adi Sucipto International Airport. The close distance of the hotel to the airport is beneficial for guests in need of staying in Yogyakarta for a short period. 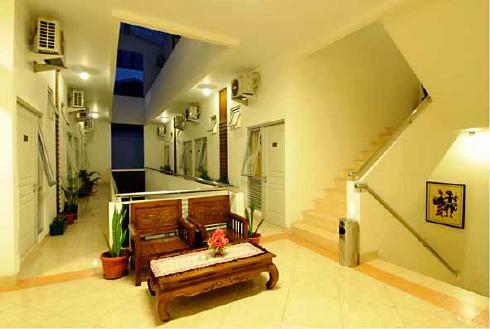 Not only to the airport, this hotel is also near to Jalan Malioboro which is one of the best tourism spots in Yogyakarta. Online booking is available through this website but the payment could only be done by banking transfer due to security reasons.